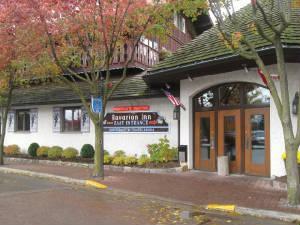 MSSAMT will be holding our annual Educational Program at the Bavarian Inn Restaurant in Frankenmuth. The meeting will take place in the Swiss Valley Rooms, upstairs and to the back of the restaurant. The meeting is designed to update and expand the practitioner's knowledge in the medical technology and medical assisting professions. It also provides members an opportunity to participate in the business meeting of MSSAMT and election of new Board of Directors members. CE Credits can be earned by attending educational and scientific sessions during this meeting. Over 12 hours of lectures are provided during our two and a half day meeting. Download this year's program [either in full or condensed version]. Choose your desired link below to view or print our meeting information and/or registration form. Also listed below is the "Program At A Glance" short outline of lecture topics and when presented. Programs are posted in both Word and PDF formats.